Interested in urban farming? Want to learn how to actually make money at it? Or just have the ultimate backyard garden? At this presentation, you’ll learn how the SPIN (Small Plot INtensive) farming system, which is now being practiced by a growing corps of farmers across Canada and the U.S., can be used to create a high-income producing farm or improve your current operation. SPIN is the ﬁrst organic-based production system for land bases under an acre in size, and it can be implemented by aspiring and practicing backyard, front lawn and neighborhood lot farmers everywhere. All you need is to equip yourself with the right gear and a radically new understanding of what it means to be a farmer. 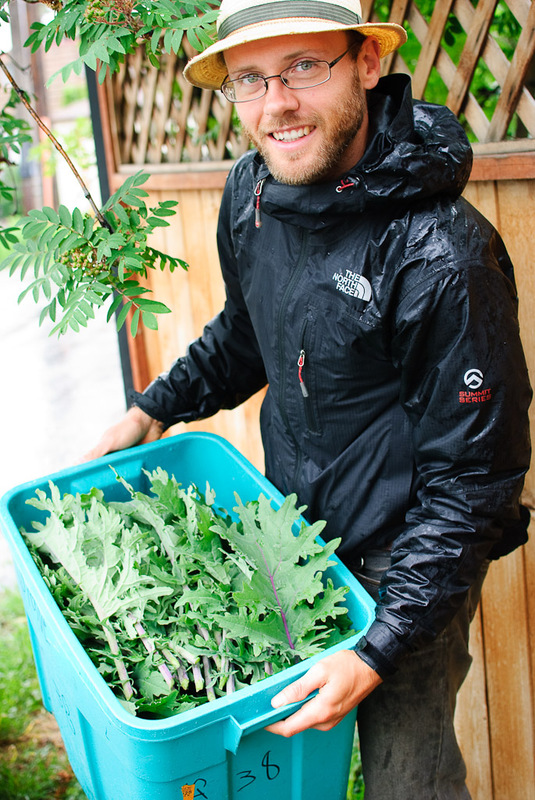 Curtis is the owner/operator of Green City Acres, a pedal powered urban SPIN farm based in Kelowna, BC. Farming under an acre on a collection of 8 different urban plots, he sells through the local farmers market, restaurants and a 30 member CSA veggie box program. All operations on his SPIN farm, including deliveries, moving compost, tools and a 400 lb. rear tine rototiller, are done with custom utility bicycles and custom built steel framed trailers. Don’t miss out on the crazy punch and baked goodies we prepared just for you. 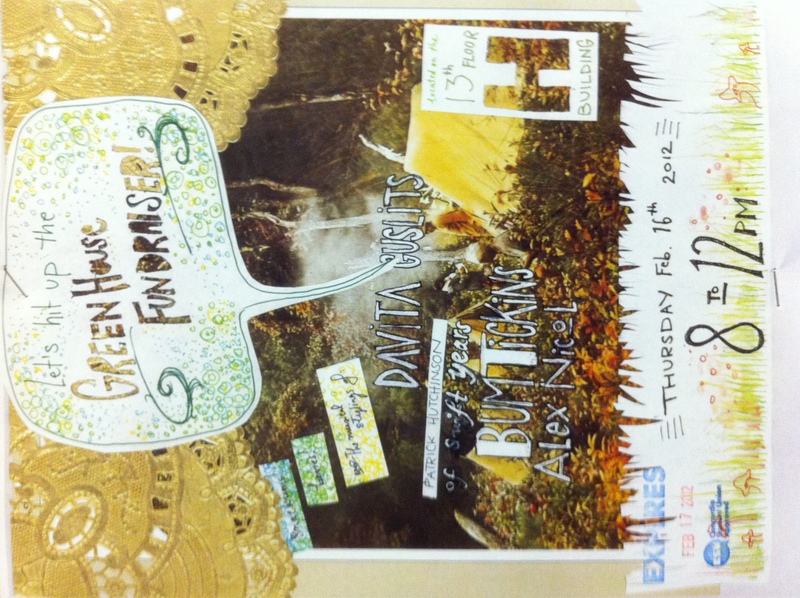 Help us keep the space running by gracing us with your presence and kindly donations.